Showing recent results 1 - 15 of 112 products found. 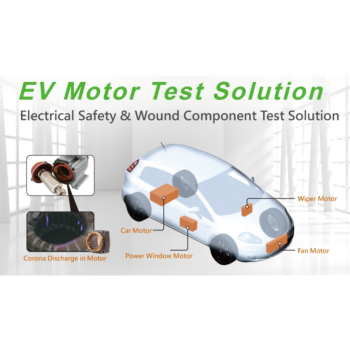 For EV On-Board Charger and DC-DC Converter of different UUT characteristics, integrated connecting panel and exclusive test items including basic electrical characteristics and communication protocol test items are provided to shorten the test time greatly. The system tests the on-board charger and DC to DC converter of electric/hybrid power vehicles for their input/output characteristics, efficiency and protection items. 52100 series - Chroma ATE Inc. 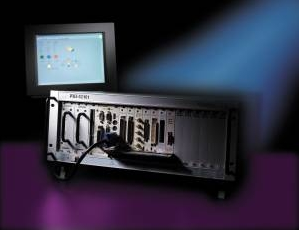 The PXI-52100 platform features the industry- standard, 8-slot/14-slot/18-slot PXI/ CompactPCI backplane integrated into a 3U Eurorack enclosure with a bay for removable power supplies. With hot pluggable power supplies and optional battery packs, 52100 offers the widest application range of all chassis on the market. Mounting attachment locations allow the PXI-52100 to be mounted against a wall or bulkhead, with the card cage extended in front for easy access to adapter card. The rear of the card cage is enclosed to protect the backplane from contamination as well as provide shielding for RFi/EMI. Platform features the industry- standard, 8-slot/14-slot/18-slot PXI/ CompactPCI backplane integrated into a 3U Eurorack enclosure with a bay for removable power supplies. 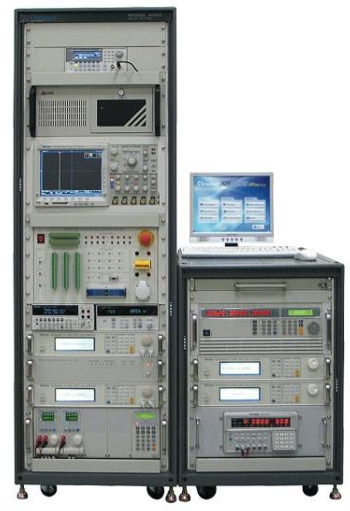 ESD (Electrostatic Discharge) Test Systems are PXI/PCI controlled module to simulate electrostatic discharge pulse during electronic device testing. The 58154 series offer both ESD STM5.1-2001-Human Body Model and ESD STM5.2-1999-Machine Model. 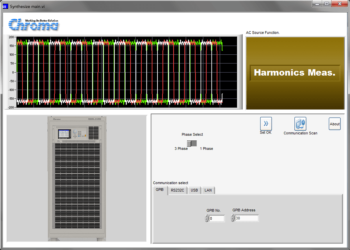 The user friendly software offers programmable and flexible features, such as sampling test on a wafer, ESD model, ESD pulse polarity, ESD pulse interval in a sequence, and automatic testing function. 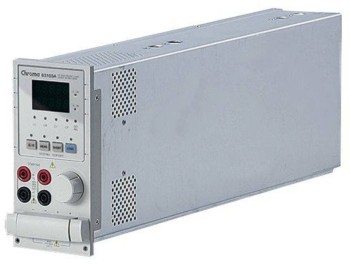 62000B series - Chroma ATE Inc.
Chroma's new 62000B series of Modular DC Power Supplies offer many unique features for Burn-in and plating/electrolysis applications. 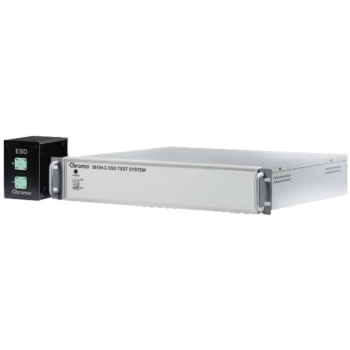 The features include a N+1 redundancy, high power densities, hot-swappable maintenance, remote ON/OFF and programmable control via the CAN bus. The 62000B family offers 5 types of power module with ranging from 1V to 150V, current from 10A to 90A, and offers two mainframe type of six and three position. The six position mainframe can envelop in up to six power modules paralleled operation for 9KW power output. The 62000B can easily parallel up to fourteen mainframe to 120KW with current sharing and CAN bus control for bulk power applications. 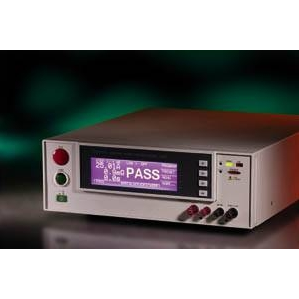 The Modular DC Power Supplies of 62000B are very cost effective with high power density and low current ripple. 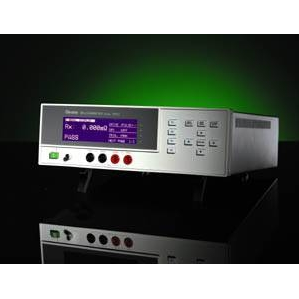 These instruments have be designed for burn-in applications such as the LCD panels, DC-DC converters, power inverters, notebook computers, battery chargers and many other types of electronic devices. 63110A/ 63113A/63115A - Chroma ATE Inc.
As shown on the V-I curve in figure 1, the LED has a forward voltage VF and a operating resistance (Rd). When using a resistor as loading, the V-I curve of the resistor is not able to simulate the V-I curve of the LED as shown in blue on figure 1. This may cause the LED driver to not start up due to the difference in V-I characteristic between the resistors and the LEDs. When using Electronic Loads, the CR and CV mode settings are set for when the LED is under stable operation and therefore, is unable to simulate turn on or PWM brightness control characteristics. This may cause the LED driver to function improperly or trigger it’s protection circuits. These testing requirements can be achieved when using a LEDs as a load; however, issues regarding the LED aging as well as different LED drivers may require different types of LEDs or a number of LEDs. This makes it inconvenient for mass production testing. 61800 Series - Chroma ATE Inc. The focal points of Chroma are tests and measurements on power electronics, passive components, electrical safety, video & color, LCD/LCM, automotive electronics, and semiconductor industries. More importantly, Chroma also drives itself toward clean technology by providing testing solutions in photovoltaic, LED, Li-battery, power battery pack, electric vehicles and other emerging new eco-industries. 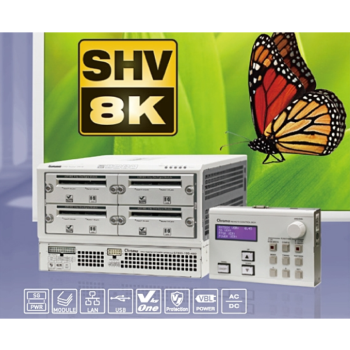 World recognized leader in power supply testing equipment which includes automated power supply test systems, electronic loads, programmable AC power supplies and related equipment to support the power conversion industry. 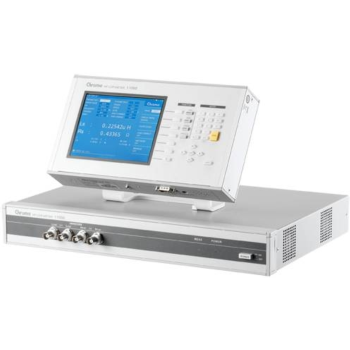 ADLINK is a manufacturer of systems & I/O products for the fields of test & measurement, machine vision & motion, as well as computers and communication. 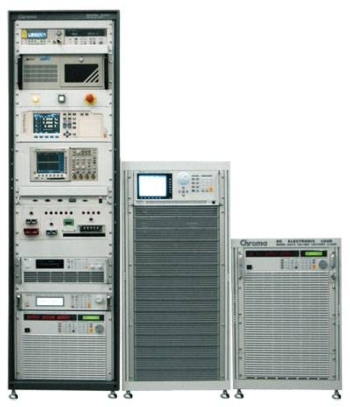 Product line included CompactPCI systems, single-board-computer, data acquisition solution, analog digital I/O, motion control, machine vision, communication systems, remote data acquisition modules, real time distributed I/O systems. 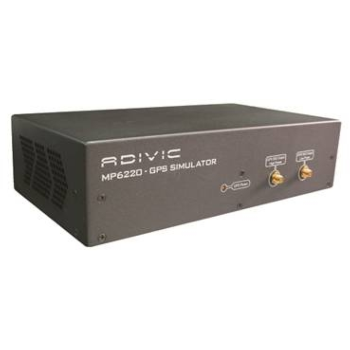 With the passion in the wireless technology and the enthusiasm to challenge the impossible, ADIVIC has invested thousands of man-month and been deeply devoted to the R&D of advanced test and measurement systems, bringing the wireless measurement value one step closer to the customer expectations.